Today's Article Is About BackBox Linux Distribution. So, What Is BackBox Linux? / Features Of BackBox? / Who Should Use BackBox?. And Friends, For This Article, I Collected Data From BackBox Official Site And All Over The Internet. 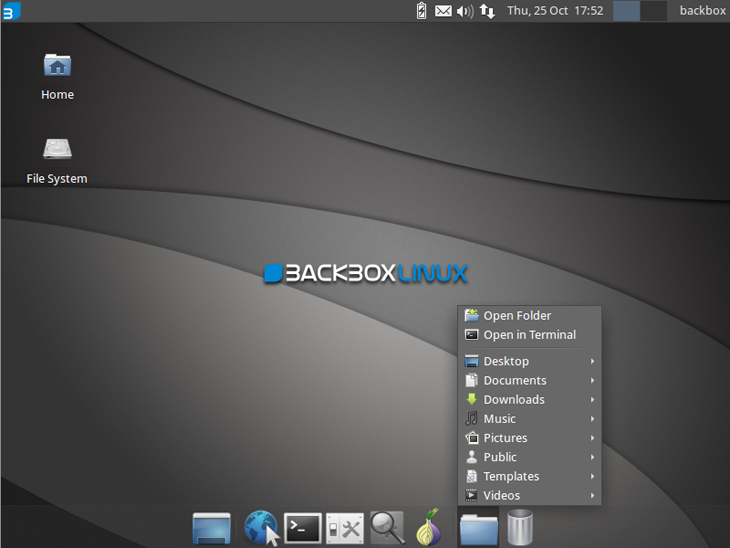 BackBox is a Ubuntu Based Operating System. Normally, Used For Ethical Hacking, Penetrating Testing,Cyber Security Research And System Analysis. This Distributions Includes A Suite of Ethical Hacking and security testing tools for a wide array of purposes. like web applications, stress testing, vulnerability assessment, computer forensic analysis and exploitation and many more. Q 1. What Is BackBox? It includes some of the most commonly known/used security and analysis tools, aiming for a wide spread of goals, ranging from web application analysis to network analysis, stress tests, sniffing, vulnerability assessment, computer forensic analysis, automotive and exploitation. It has beed built on Ubuntu core system yet fully customized, designed to be one of the best Penetration testing and security distribution and more. Features Of Back Box Linux. Designed to be fast, easy to use. With Good looking desktop Environment. BackBox has Many pre-installed tools list given below. So, Conclusion is if You Want A Operating System Based On Ubuntu With Speed Than I Will Suggest you to try Backbox. really amazing Operating System.